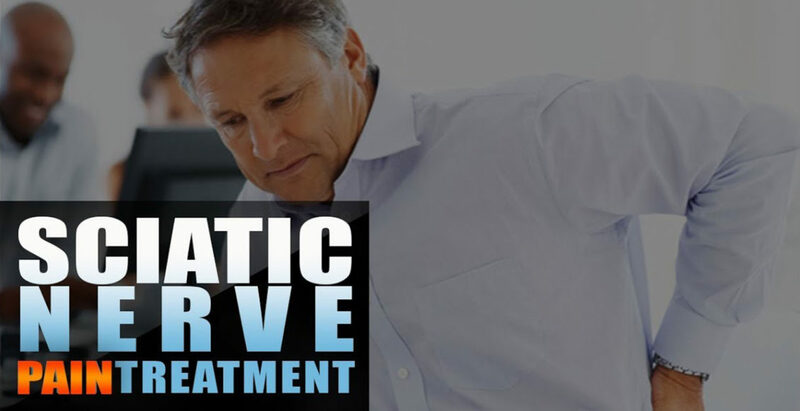 Sciatica Nerve Pain | Video | El Paso, TX. | Dr. Alex Jimenez D.C.
Edgar M. Reyes works for the town of El Paso, TX. 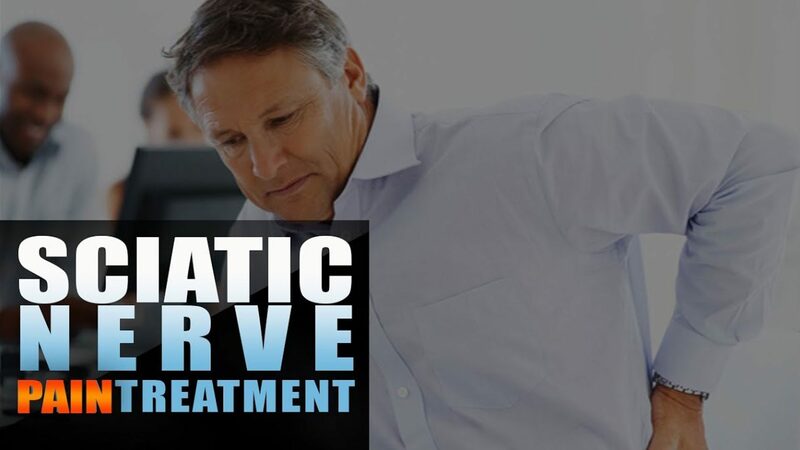 Recommended by one of his spouse’s friends, Mr. Reyes was motivated to visit Dr. Alex Jimenez, chiropractor, to obtain treatment for his sciatic nerve pain symptoms. Edgar Reyes fought to walk due to his sciatica before seeing Dr. Jimenez, but as a result of the chiropractic care he’s received, Mr. Reyes was able to walk again. Edgar M. Reyes highly recommends Dr. Alex Jimenez as the non-surgical pick for sciatic nerve pain treatment, among other health issues. The primary objective of sciatica therapy is to relieve pain in the thighs, and lower back pain. This may be achieved via many different methods, including through the use of drugs/medications and physical therapy. Chiropractic care may also help treat sciatica. Doctors of Chiropractic (DC) or chiropractors, regularly cure sciatica. Sciatica is characterized by pain that originates from the lumbar spine which then travels into one or both legs. Nerve pain varies in frequency and intensity; moderate, severe and intermittent or continuous.